Both the royal kittens are very mischievous and have broken the magical orb accidently. This actually has given the light to the kingdom of cats. They went there and have been scattered across the land. Now these two cute kittens have forgot the way to their home and a bit confused what to do to sort out this puzzle. Luckily, they have spotted you who are very helpful and kind-hearted. Are you ready to help them out? Join Kitty Kingdom and get ready to have a fun in this brand new adventure game! It is up to you to bring them back to their sweet home. Remember, these little kittens are known to be the main light carriers for the castle. 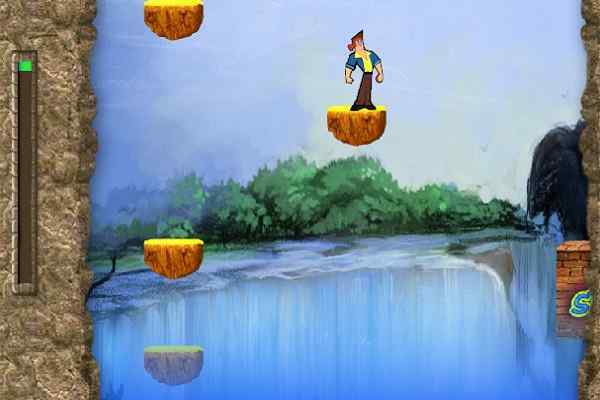 Have patience and focus on the instructions to achieve the goal in this free online platform game! 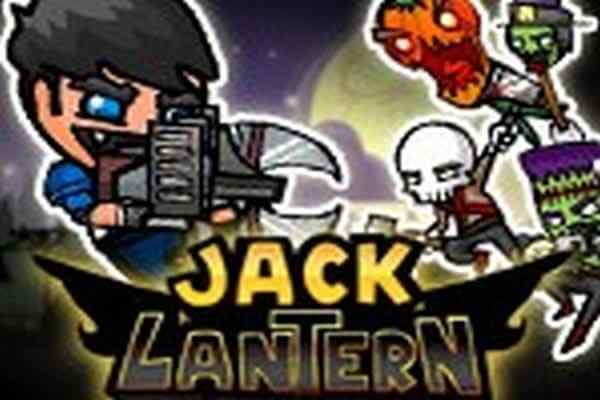 Move, navigate, jump and crawl your way using arrow keys through the levels of this beautifully-designed magical adventure! These cats are alone and scared very much. It is really getting difficult for them to wait anymore to get back to home. 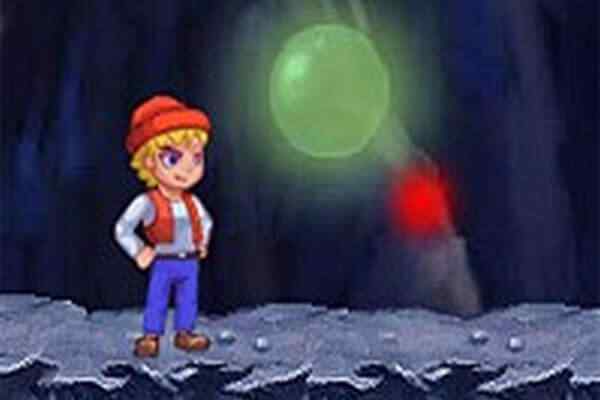 In this one of the best adventure games for boys, you play the role of their hero who is aware of the tricks how to collect them all and bring them back safely to the castle. It features two cute kittens and a very engaging storyline. 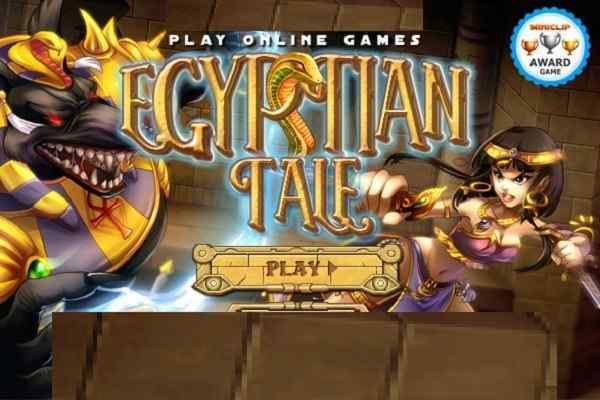 Choose anyone from the twos and get ready to explore this platform adventure game. Help your kitten reach the final destination by accomplishing particular tasks and overcoming all the obstacles! Good luck for a great job, kids!